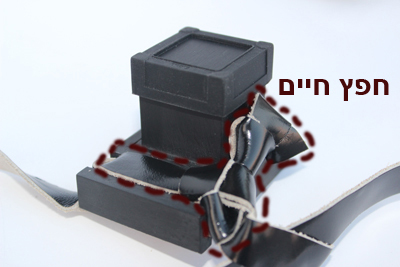 A NEW service offered by Tefillin Beit El! Are you being inducted to army service or going on a trip and you are worried about taking your Tefillin with you? 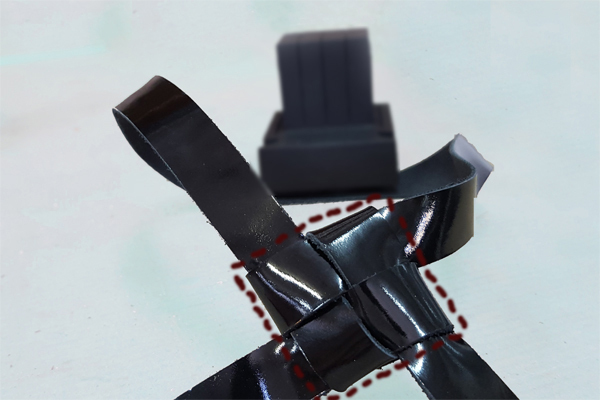 Do you need to have your Tefillin checked or repaired? Now you can rent a pair of Tefillin for as long as you need them.